We’re celebrating the first day of Spring with the King of Cold, polar explorer, Eric Larsen. Let’s start with his name on the Men’s Journal list of The 25 Most Adventurous Men of the Past 25 years. Long story short, Eric knows a thing or two about adventure and proper fueling so we asked him a few burning questions. 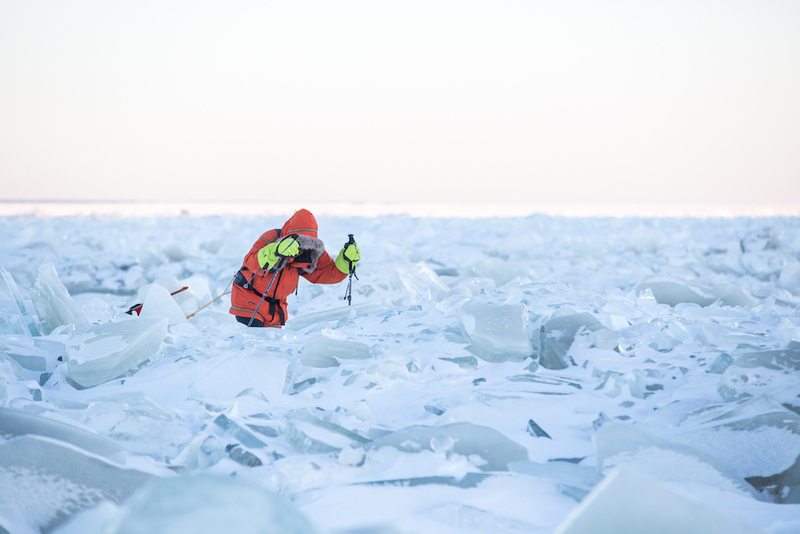 How did you develop your passion for Polar Adventures? I've always been fascinated by cold places and blank spaces on maps. I read a lot of adventure books as a kid and did small trips with my family and friends. I stumbled into a job as a dog musher back in the day and kept progressing from there. I like the physical and mental challenges of traveling in these extreme environments with little or no outside help. Everything is difficult in what I do from planning an organizing big expeditions to fundraising to arranging logistics to the physical and mental strain of the journey. 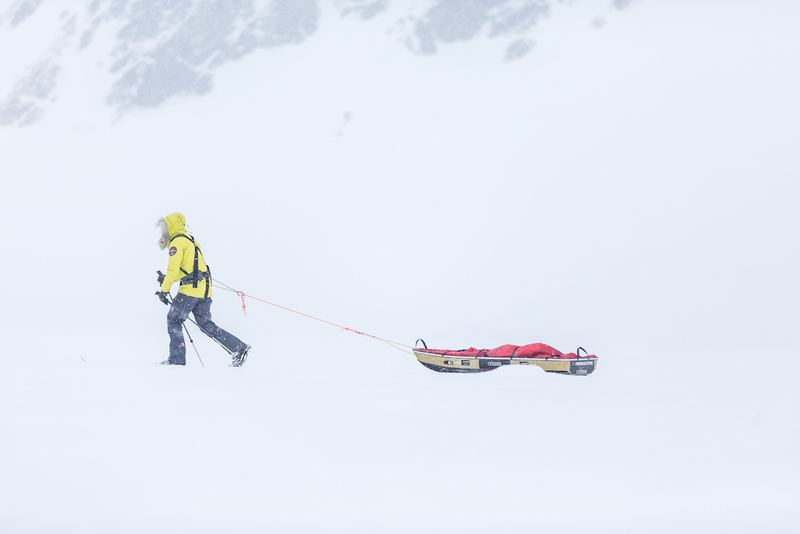 I think my biggest challenge, however, is really educating people about what these expeditions are like and what it takes to survive and be successful in such extreme environments. I'm really proud that I've been able to keep doing unique and compelling expeditions for nearly 20 years - many of which have never been repeated. Completing our 2014 North Pole expedition and filming the journey for the Animal Planet and Discovery documentary Melting: Last Race to the Pole was a huge big accomplishment as well. However, any of those feats really pale in comparison to being a dad to two amazing kids! How do protein-packed snacks play a role in your life? On my expeditions, nutrition is a huge part of being both safe and successful. A well-balanced, high-calorie diet is the fuel that allows us to keep moving day after day. While carbohydrates and fats are important to maintaining our energy levels, protein plays an integral role in sustaining longer-term energy as well as assisting in recovery. Oberto is key for us as, since it is dried, it doesn't freeze solid and we can actually eat it when temperatures are 30 or 40 below. What’s next on your adventure list? I leave on Saturday to guide a short training trip in Arctic Norway then guide a 'Last Degree' North Pole expedition where the temperature will most likely be around -35 F.
Cold is the new HOT! 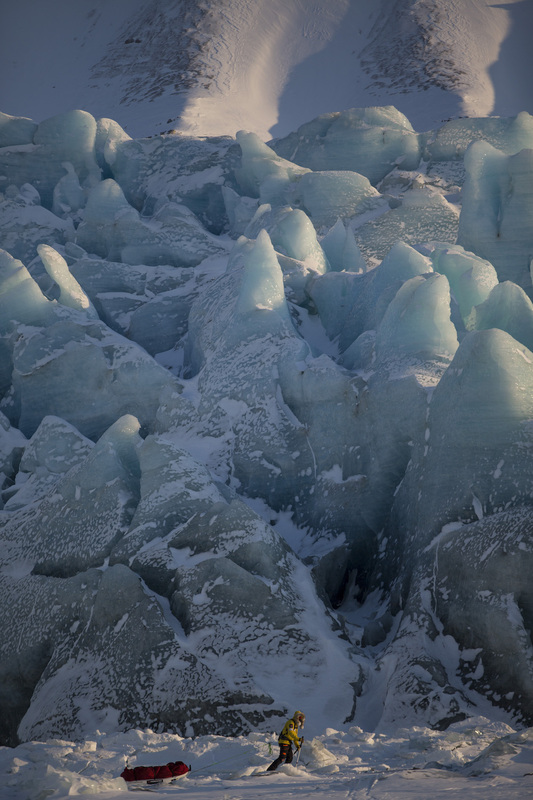 The goal of any of my adventures is to educate people about these unique frozen environments and how we can protect them.